When it comes to dental benefit plans, millions of people each year are ringing in the New Year leaving money on the table. 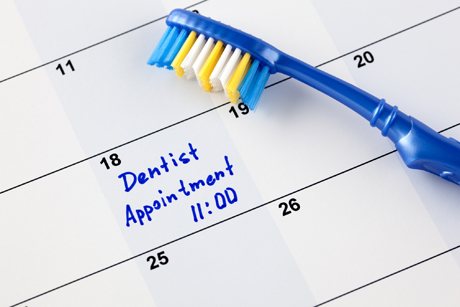 According to the National Association of Dental Plans, only 2.8% of people with PPO dental plan participants reached or exceeded their plans annual maximum. Many people also have Flexible Spending Accounts, which help pay for dental and medical care with pre-tax dollars.